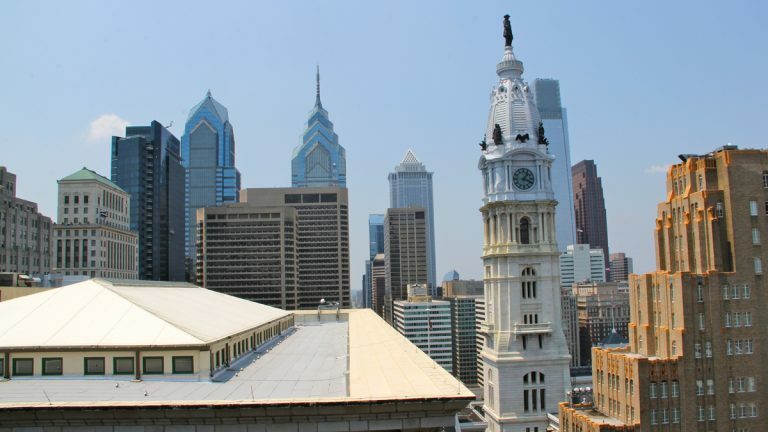 Following in the footsteps of cities including New York and Boston, Philadelphia is trying to determine if it could cut citywide greenhouse gas emissions 80 percent by the year 2050 to meet a U.N. goal set for developed nations. A report released this month found that goal to be possible with current technologies, and retrofitting buildings to make them more energy efficient would be key in the process. “Why do buildings matter? Because they do account for 60 percent of the city’s greenhouse gas emissions,” said report author Patrick Gurian, an associate professor in Drexel University’s College of Engineering. Gurian found retrofitting high-energy-use buildings such as hospitals, schools, grocery stores and retail establishments could represent a net cost savings. “You take some place that is very high-energy-use intensity, a supermarket with lots of refrigeration equipment, and you upgrade that, and you can save a lot of energy, possibly even enough on the utility bills to pay for itself,” Gurian said. The report suggested improving insulation and installing better windows, upgrading to more efficient boilers, and painting roofs white as cost-effective potential efficiency upgrades. The cost-benefit analysis for retrofitting homes isn’t as favorable, Gurian found. Overall, reducing carbon emissions by 80 percent citywide would mean a variety of changes including encouraging people to walk, bike, or take public transit to work instead of driving as well as increasing the region’s production of solar and wind power. Gurian said if more solar and wind power capacity were built and energy use patterns were modified, 30 percent of the city’s current energy need could be met by renewable sources without investing in expensive batteries for energy storage. Gurian’s Drexel research team partnered with the Mayor’s Office of Sustainability on the report as the city begins to work on new carbon reduction targets set to come out under the new administration in 2016. 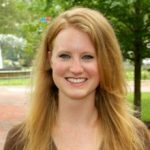 “Our greenhouse gas goals expire in 2015, and we’re starting to consider what achievable but aggressive greenhouse gas reduction goals might be for Philadelphia looking out midterm and long term,” said Katherine Gajewski, office director. Under the current “Greenworks Philadelphia” plan, the city has reduced municipal emissions 15 percent since 2009, but citywide emissions have gone down only 1 percent as extreme temperatures have driven higher energy use, Gajewski said. She said reducing greenhouse gas emissions 80 percent in Philadelphia by the year 2050 would take a lot of political will and a change in how both the public and city government makes decisions. “Our takeaway is it would be a heavy lift and a lot of work, but probably well worth the effort and very much attainable,” Gajewski said.